Schwan – at 58mm and 3grams, a true guard of the surface to mid range depth, shad/minnow hybrid Schwan offers will be a pleasure to work for the bream/trout angler. 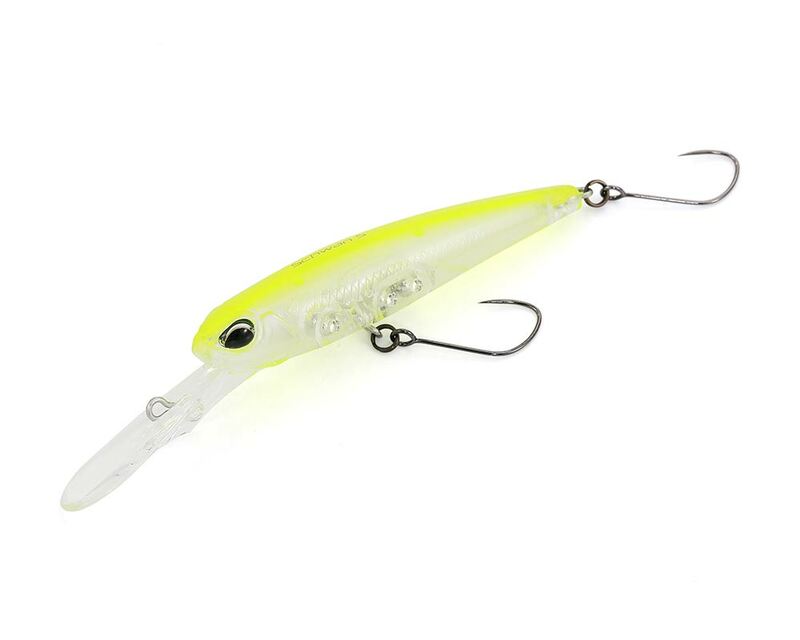 Jerk it, twitch it, retrieve it fast or slow, the lure offers stable performance and an appealing wobble. 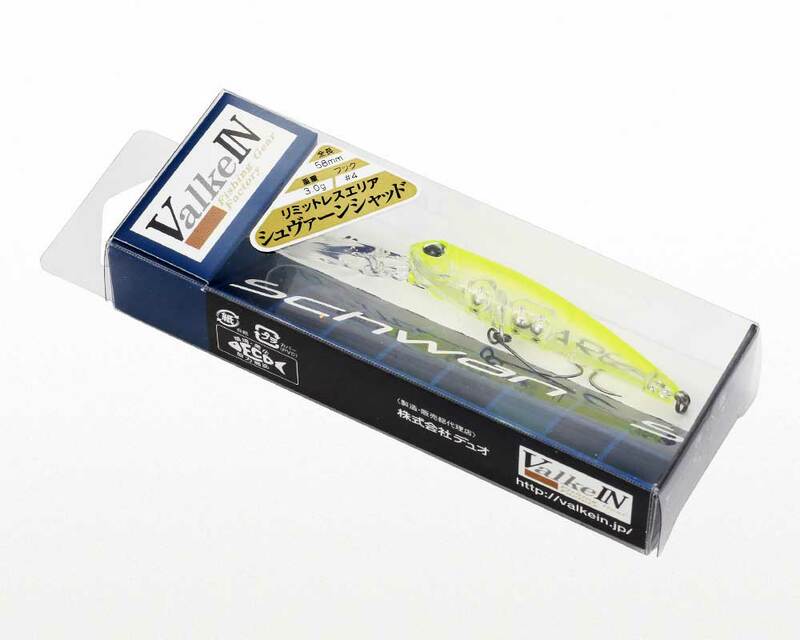 Reflector is equipped to Schawan S. With standard color line up, effective colors are prepared for low active trout. High appealing colors work on low active trout.